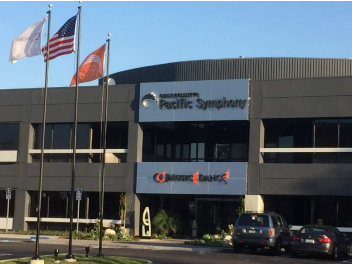 Relocation Strategies was retained to execute the relocation of Focusrite’s North American headquarters. 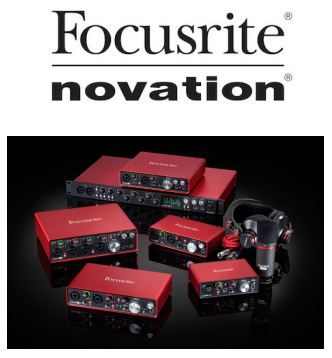 Used by both professional and amateur musicians, Focusrite develops and markets proprietary hardware and software products to facilitate high-quality production of recorded and live sound. Relocation Strategies was responsible for project coordination, sourcing and managing vendors for the move, low-voltage cabling, access and new server rack procurement and configuration, as well as overseeing efforts of modular systems installation and phone and Internet transfer. Relocation Strategies directed an RFP process that resulted in savings in excess of its fee, based on the cost of its vendors versus those whom had already contacted the client or its new building’s landlord. Relocation of inventory parts to basement storage area – labeled, packed and restocked per plan. Relocation and reinstallation of acoustic paneling system.